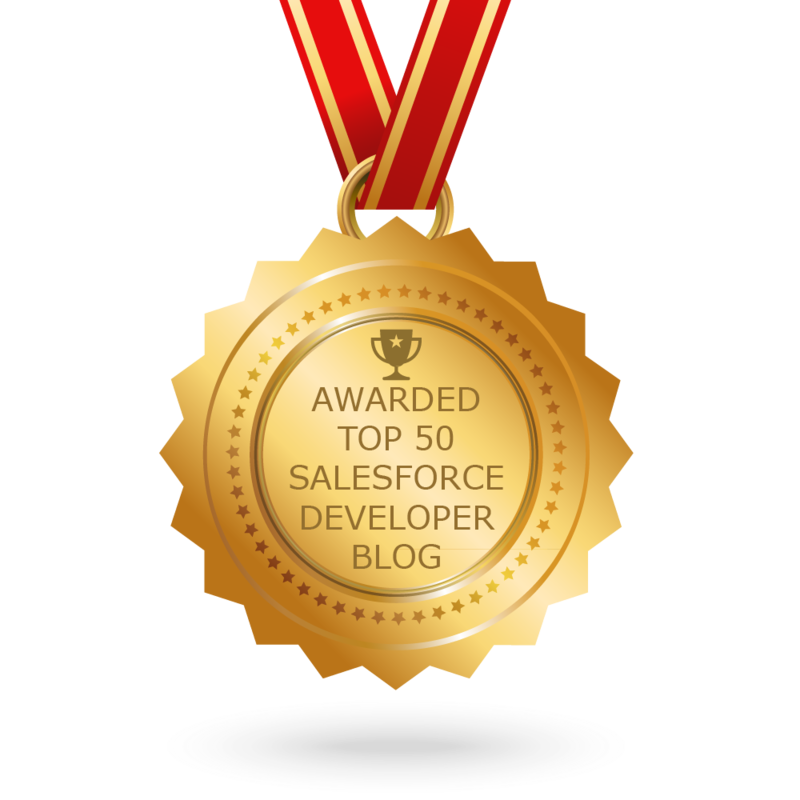 Nerd @ Work: [Salesforce] ORGanizer for Salesforce is on the AppExchange! 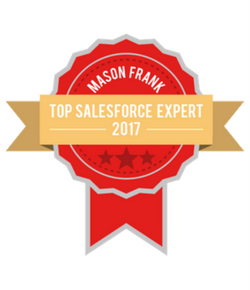 [Salesforce] ORGanizer for Salesforce is on the AppExchange! It's with huge pride that I announce that the ORGanizer for Salesforce Chrome Extension has successfully passed the security review and it is finally on the AppExchange! We've just celebrated 1 year since the pubblication on the Chrome Web Store and after 1 month since the request sent to the AppExchange team, we've been delivered this awesome gift. 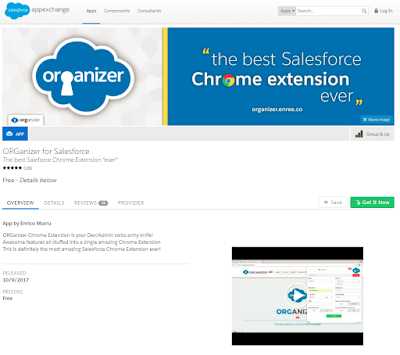 From now on the ORGanizer for Salesforce Chrome Extension will be listed as a free app on the AppExchange. 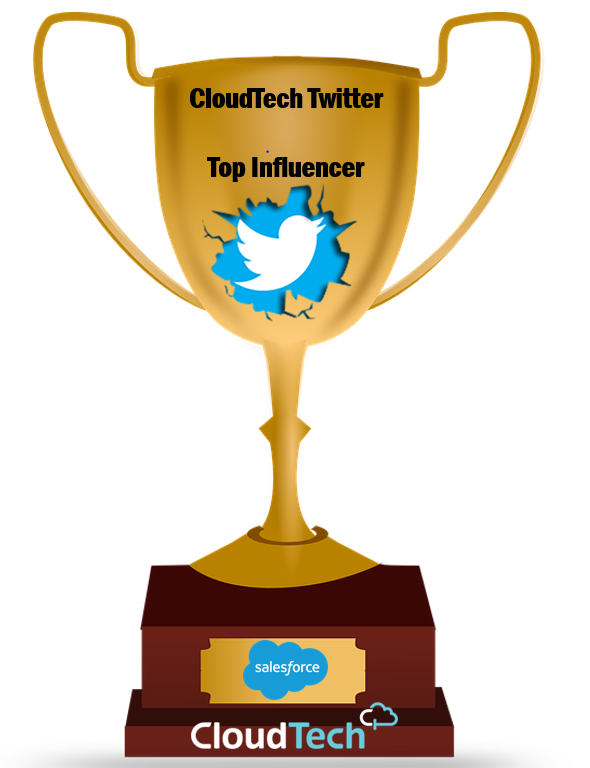 A huge thank you to all my Ohana, who constantly supports me in this free-time project: this achievement is your achievement! Remember that ORGanizer for Salesforce Chrome Extension is a free app, so please share your love and if you can, donate to the cause!